Home>New Songs>Belly Songs> Belly, Meek Mill, & M.I.A Parlay Politics On "Immigrant"
Belly, Meek Mill, & M.I.A. deliver a powerful reflection on "Immigrant" status. Belly, aka Ottawa's Very Own, has been continuously holding it down for the North. Though he came up in Canada's capital, the Roc Nation rapper was actually born in Jenin, a Palestinian city in the Northern West Bank. In that regard, his Immigrant album title holds true, and his subsequent rise in the music industry, speaks to the theoretical "North American Dream" in action. Yet the climate has changed, and the status of what it means to be an "immigrant" has been the matter of public discourse. In that sense, Belly has come through to lend his perspective, tapping Meek Mill and the long-absent M.I.A for added emphasis. 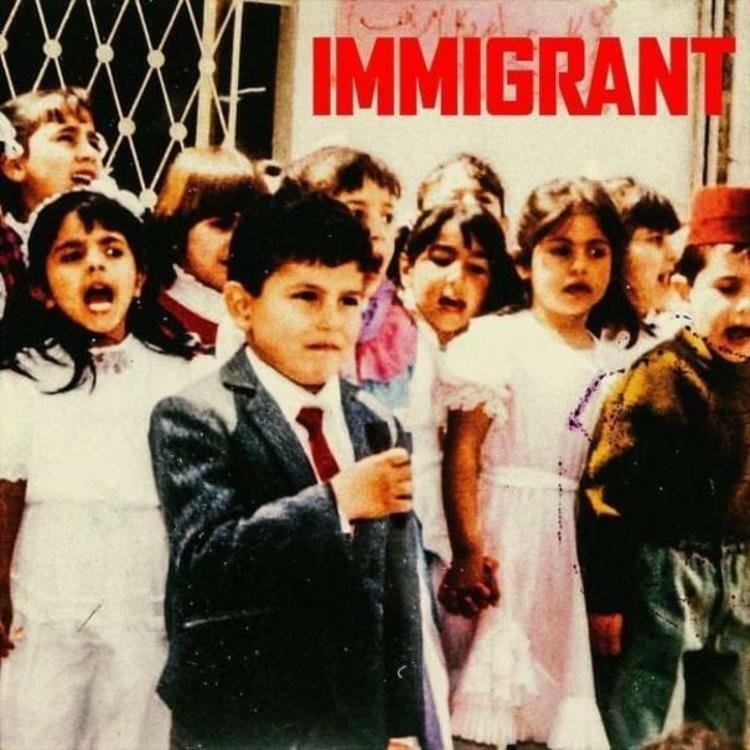 Being the album's titular track is generally reserved for a thematically resonant selection, and the political reflections of "Immigrant" are no different. "This ain’t a tan, my skin the same color as sand," raps Belly. "From the motherland, look down and see the world in my hands, government bans, I’m just here to f**k up the plans." The rapper is far from apologetic, nor should he be; he wears his heart on his sleeve and shows pride in the man he has become. Meek Mill holds it down with a powerful perspective, providing a mouthpiece for the otherwise voiceless. "I don’t wanna hear no Stormy Daniels, when a little girl got shot in the head, ain’t see no cameras," he raps. "From no CNN, I’m in the trenches where n***s vanish, and they never show that s--t on the TV, it’s propaganda." Usher, Future and Zaytoven Are Blinded By Suspicion On "Stay At Home"
SONGS Belly, Meek Mill, & M.I.A Parlay Politics On "Immigrant"